Toka Valu was born and raised in the South Pacific Kingdom of Tonga before migrating to the United States with his mother at 14. His roller coaster experience helped him develop a keen sense of awareness to empower students. 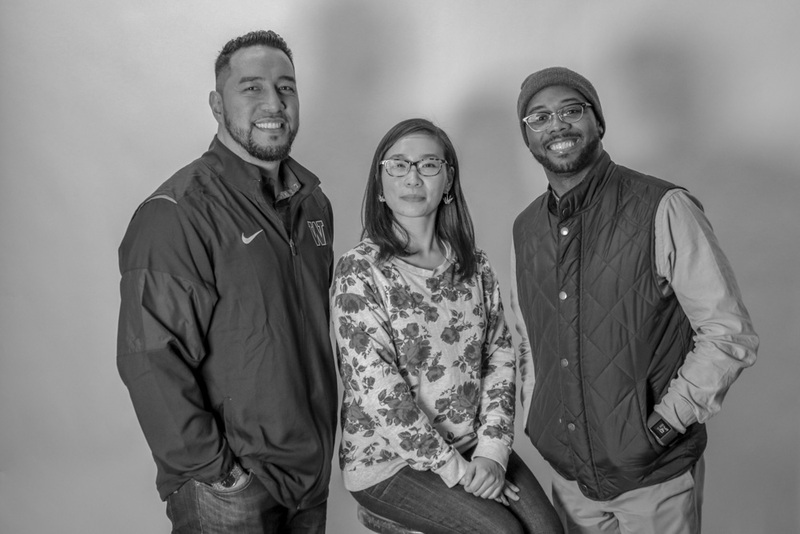 Today, Toka serves as manager for Student Leadership Programs at the University of Washington’s Samuel E. Kelly Ethnic Cultural Center. He is a proud Pacific Islander, youth advocate, community organizer, and artist in south King County. To see some of Toka’s artwork, follow his Instagram page @8Boulders. Lastly check out the playlist inspired by this podcast on Spotify!